What Happened To You? finds the band venturing into alternative rock territory and successfully merging it with their finely tuned melodic punk. 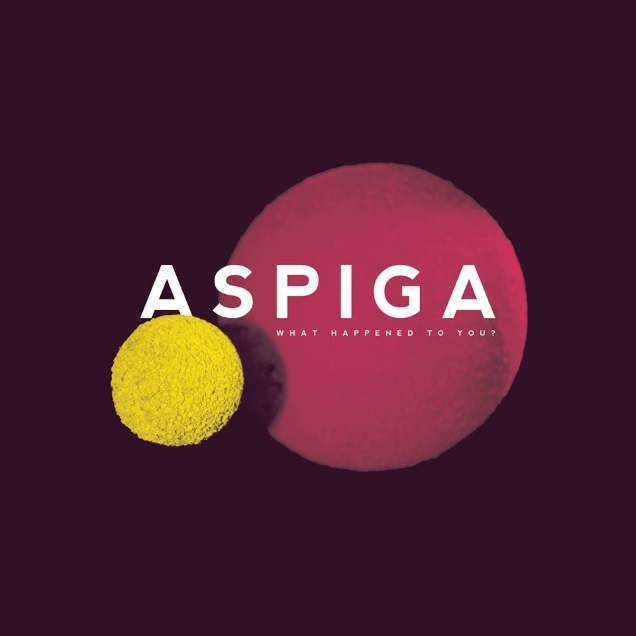 Finding a perfect balance between immediacy and introspection, ASPIGA offer what is undeniably their best collection of songs yet. Go here to launch the player. While What Happened To You? clearly represents an evolution for the band, they maintain a tried and true core of three friends making loud, guitar-driven rock. Kevin Day’s lyrics create a cohesion amongst the tracks with unflinching self-inquiry, while bassist Alec McVey, and drummer Raymond Solowij provide a dense rhythmic backbone. Whether ASPIGA is hurtling through energetic blasts of pure punk spirit, or creating slow-burning dynamic rock, the sense of honesty that permeates What Happened To You?makes for an incredibly endearing listen.